Can’t decide between taking our popular City Sights tour or our incredible Craft Brewery tour? Our City Brewery Combo Tour is the perfect alternative for folks who want the best of both of our most popular tours. 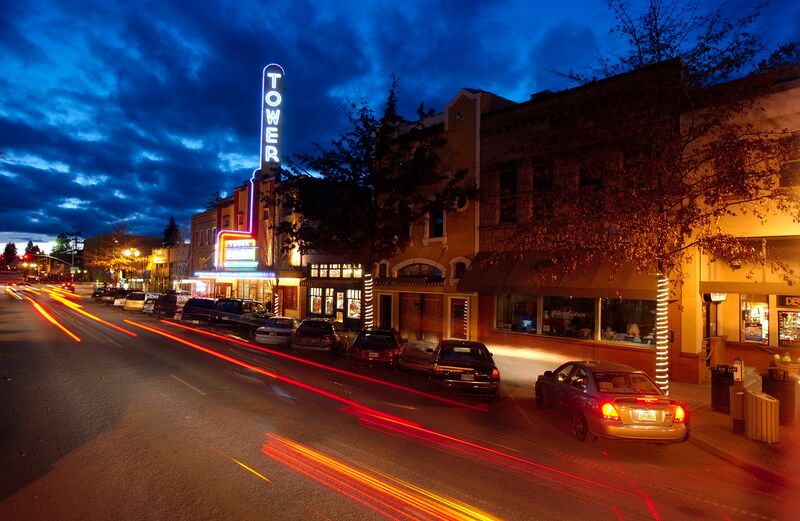 See and taste the best of Bend, Oregon all in one great experience! Our guests will eCruise around Bend in our open air electric tour mobiles taking in everything from the stunning views of the Cascades to sights and sounds of one of the most wondrous towns in america. 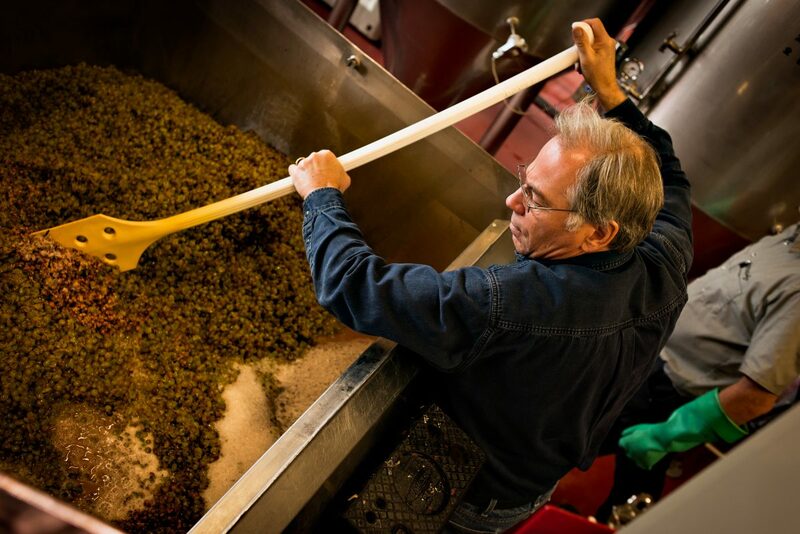 In between the views and sights, our City & Brewery Combo Tour makes a few select stops at a couple of Bend’s world renown craft breweries for some delicious beer/cider creations that will titillate your taste buds. Sightseeing and great craft beer all in one tour. Could there be a better thing to do in Bend, aka Beer-Disney? We offer a 100% refund on all booked tours if your reservation is canceled more than 24 hours before your scheduled tour. Any tour cancelled by a guest less than 24 hours prior to the booked tour date/time may be charged a $50.00 fee. Cancellations are accepted in writing (email or post), via phone or in person. Oregon seatbelt laws apply to all ticket holders. Children must be accompanied by a legal guardian. While engaging in any tour or outing guests will abide by all rules or directions given by guides during an emergency situation.